This post is written in reference to the latest Office Blogs post published recently by Paul Andrew Technical product manager for Identity Management on the Office 365 team, updating us about the various Identity models available within Office 365, Most of the Admins who already work with Office 365 environment and people who has attended Microsoft MEC and Teched Sessions and part of the Office 365 Community would have been aware about these Identity models wherein this is shown at multiple instances to ensure that we understood these Identity models available to use with Office 365 clearly and know how they vary from one another and choose the best one that suites our requirement. This a where to post where I am referencing this excellent blog post today to readers and also happy to get it added under my Office 365 section as this is one of the vital post that every Office 365 Admin should read and understand amongst other vital topics, because understanding how the Identity various models function, when to choose which model and how to implement changes in an existing environment is a crucial topic and forms the basis of every deployment, this is explained more effectively and descriptively in this post for our ease of understanding, and I would say its a must read for all of us to know the Office 365 Identity models much better and also have a clear idea on what are the new enhancements added to the product recently and what is yet to come in the future, so that you can stay inline with the Technology. 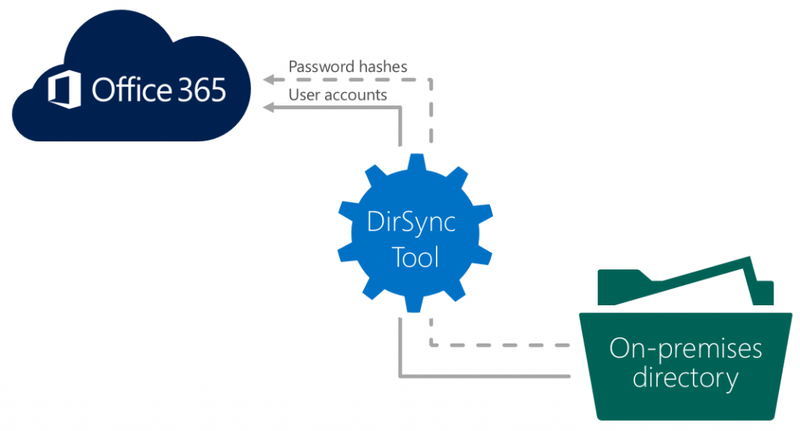 Also I would suggest you to read one more excellent post from the same Office Blogs published earlier on another vital topic Dirsync, after reading this you will have a strong idea on how the Directory synchronization works with Office 365 and its add-on features and future road-map.